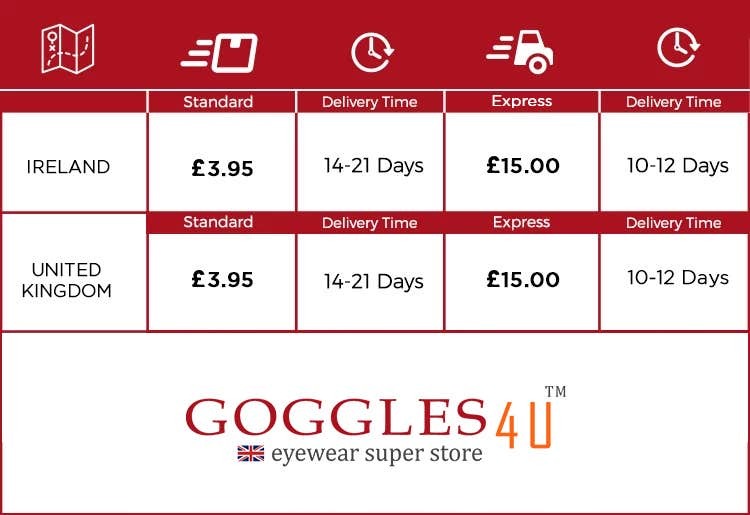 At Goggles4U UK - We have a habit of processing and delivering orders with a professional conduct. 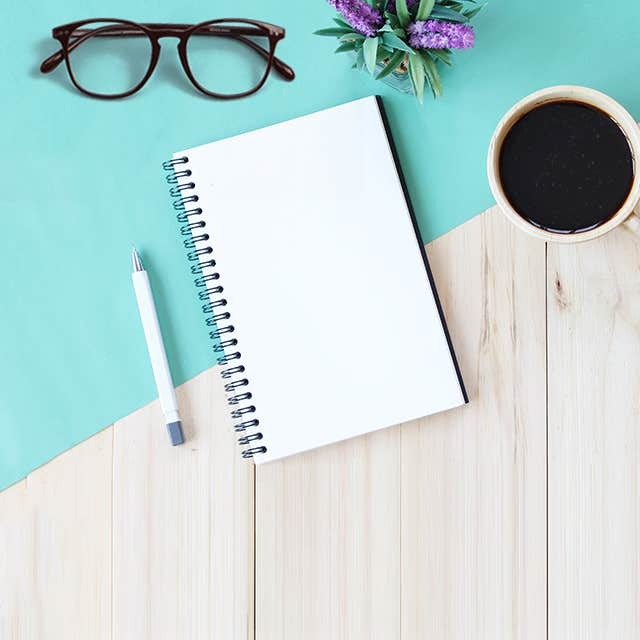 Our mission statement is not confined to discounted prescription eye wears as we ensure a smooth, hassle-free shopping experience from the comfort of your home. We communicate and update customers on the dispatched orders to assure items reach at the earliest. Explore the most comprehensibly transparent Shipping Policies at Goggles4U UK. Within 24-48 hours of receiving the order, we notify our production unit where industry-professionals check your order details and mark availability of your frames, lenses and delivery time. Depending upon the order customization, the delivery time may vary as Goggles4U UK installs fresh lenses. Within 4-5 working days – orders with progressive and bi-focal lenses are shipped to the destination. After passing the manufacturing process, the orders with Standard Shipping are sent from our production units in Thailand and Pakistan to Drop Shipment in the UK. Then, orders are delivered to their respective destinations from Royal Mail Service. Orders with Express Shipping to UK and Ireland will be shipped directly from our production house to the customers. - In Express Shipping for UK and Ireland, it takes 7-10 Calendarr Days as the total turnaround time. - Standard Shipping to UK and Ireland is 14-21 Calendar Days. - For Standard Shipping to UK and Ireland, we use Royal Mail. - For Express Shipping to UK and Ireland, we use FedEx or DHL. Need to ask product related questions or want to inquire about your order? Connect to our Customer Support. We resolve issues via round the clock Live Chat and Phone Support.